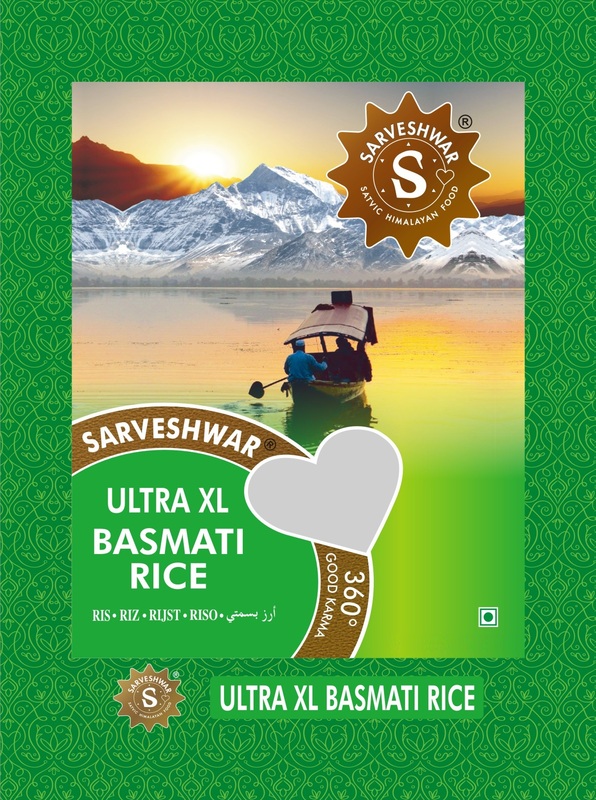 Registration of “Sarveshwar” as a trademark with the United States Patent and Trademark Office. Launch of Flagship retail store in Jammu for Organic products – “NIMBARK Organic Store”. Global Food Safety Initiative (GFSI) certification from Costco Wholesale, USA. satvic lifestyle drive all our efforts. consequences — what goes around comes around.When we mean well and do good, we are rewarded with happiness, peace and contentment. We believe that this idea is embodied through a satvic lifestyle, a conscious choice to be spiritual, live healthy,and help others, typical of the majestic mountains we call our home. 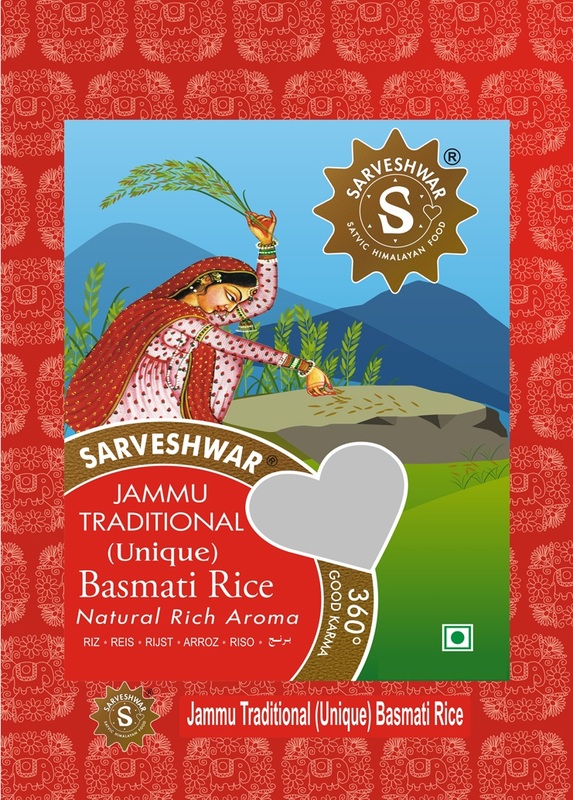 When you consume Sarveshwar foods, you consume satvic produce — food that has been grown asnature intended it, using the best traditions of centuries old farming, with the utmost respect for the grain. I am doing God’s work and that is very important. I want to spread the message of love and harmony across the world. Anyone who participates in this endeavour is bound to lead a happy life. 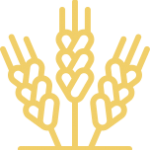 We bring you the purest original grains grown in home conditions in the foothills of the Himalayas. The ideal climate and traditional cultivation methods help develop the unique aroma, taste and texture of our rice. 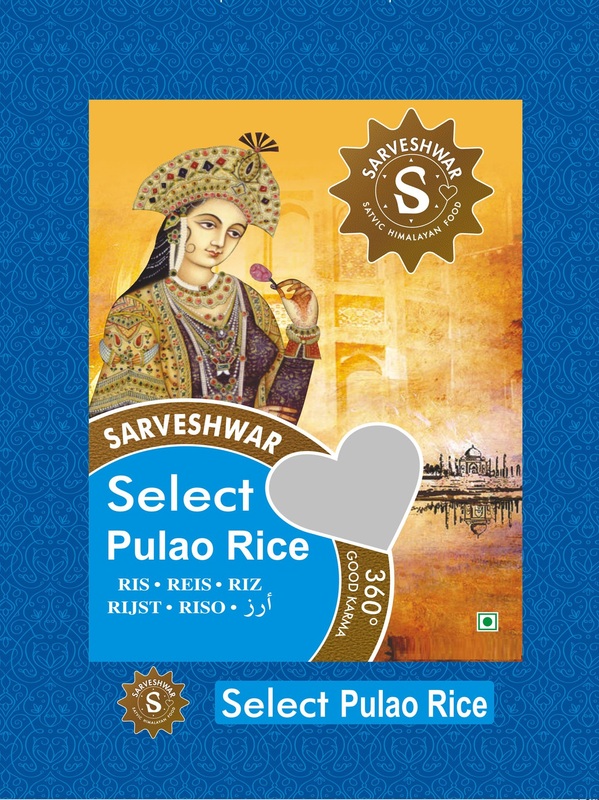 Our product range includes the complete range of Indian traditional Basmati rice, 1121 Basmati Rice, Pusa Basmati Rice, Sharbati Rice, PR 11 rice, IR 8 rice, and so on. options, such as PP bags, HDPE bags, non-woven fabric bags and jute bags.